Water is fundamental for human existence and we should all be able to access clean, safe and reliable water. 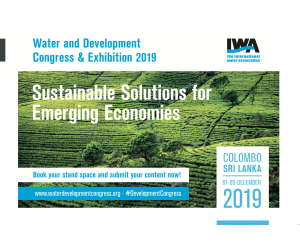 Although it is common to hear about the abundance of water, that it cannot be created or destroyed, just changed in phase (water, ice, vapor), what is certain is that we continue to pollute water sources, making it increasingly difficult to maintain access to clean, safe water. The term ‘safe water’ means that it contains no contaminants that may damage our health in the short or long term. As we try to identify appropriate treatments for different water supplies, it is a priority to know and understand which contaminants are present. Once they are identified through a comprehensive water analysis, the appropriate technology for each situation can be applied. A thorough water analysis is necessary for making safe and effective treatment recommendations. 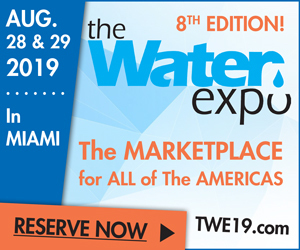 In many countries other than the United States, each regional municipality typically has its own regulations that limit permissible quantities of allowable contaminants or elements present in potable water. It is advisable to be aware of the maximum mandatory or suggested contaminant levels covered by local regulations. In the absence of local regulations, guidelines are published by international organizations, such as the World Health Organization (WHO Standards). 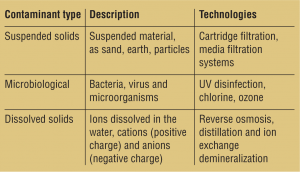 In general, contaminants can be divided into three groups: microbiological, dissolved solids and suspended solids. These may not be the only classifications, but certainly cover the vast majority of problems encountered in water supplies worldwide. 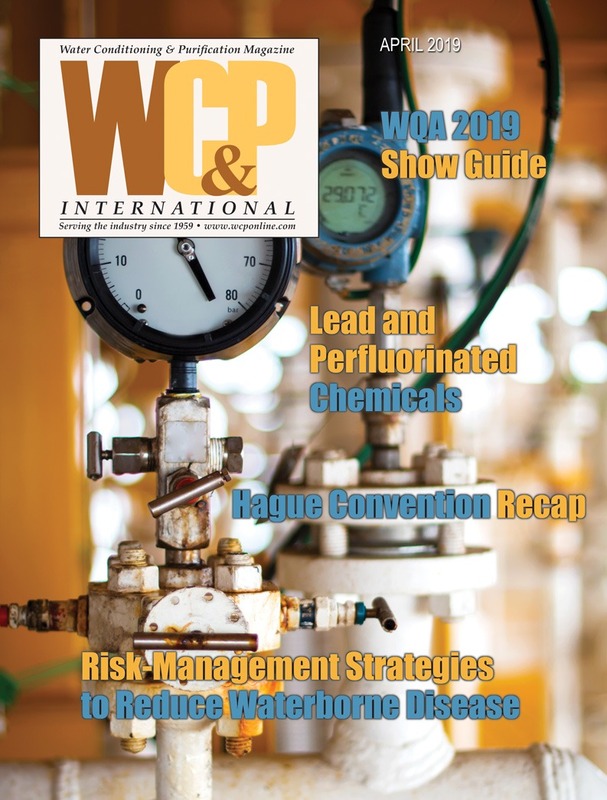 This type of contamination is a major challenge in many parts of the world where water distribution systems lack sufficient detectable disinfectant (such as chlorine) or are in a poor state of repair or operation, and where water is stored for use in drought conditions. The primary concern is to eliminate illness-causing pathogens that may be present in the water, including bacteria, viruses and parasites. In these same areas of high heat and humidity, reproduction of harmful organisms is often very rapid. Among the popular technologies for eradication of microbiological contamination is disinfection by ultraviolet light (UV). UV disinfection technology is not new but has been refined to the point where it is an excellent option for disinfection. Advantages include immediate disinfection, broad-spectrum coverage of pathogens and, no chemical additions that can alter the taste and odor of the water and produce harmful DBPs. UV disinfection systems emit ultraviolet light at a wavelength of 254 nanometers, which has a powerful germicidal effect on microorganisms in water. It is important to ensure the appropriate UV dose by employing professional installation services and system sizing. 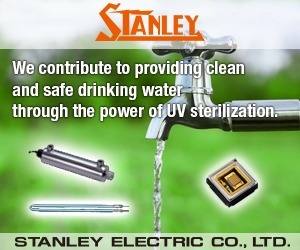 Other methods of disinfection such as chlorine and ozone are also used for drinking water. Chlorine is widely used for its residual effect, so that water remains treated throughout distribution systems. Health conscious trends have led to the desired removal of chlorine before the consumption of water because of its unpleasant taste and the potential health effects of DBPs. 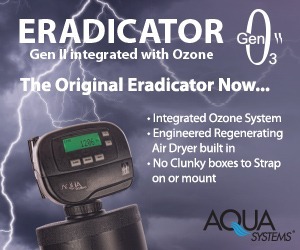 Ozone is a very powerful oxidant, having specific applications in bottling operations, as a last step after UV disinfection to sanitize containers and add shelf life to purified water. These contaminants are chemically dissolved as part of the water, and their concentrations are measured overall as total dissolved solids (TDS). The maximum concentration allowed in drinking water is usually around 500 mg/L. TDS is a general measure of all solids dissolved, while more detailed analyses will report the levels of individual dissolved species (for example, calcium, magnesium, bicarbonates and nitrates). 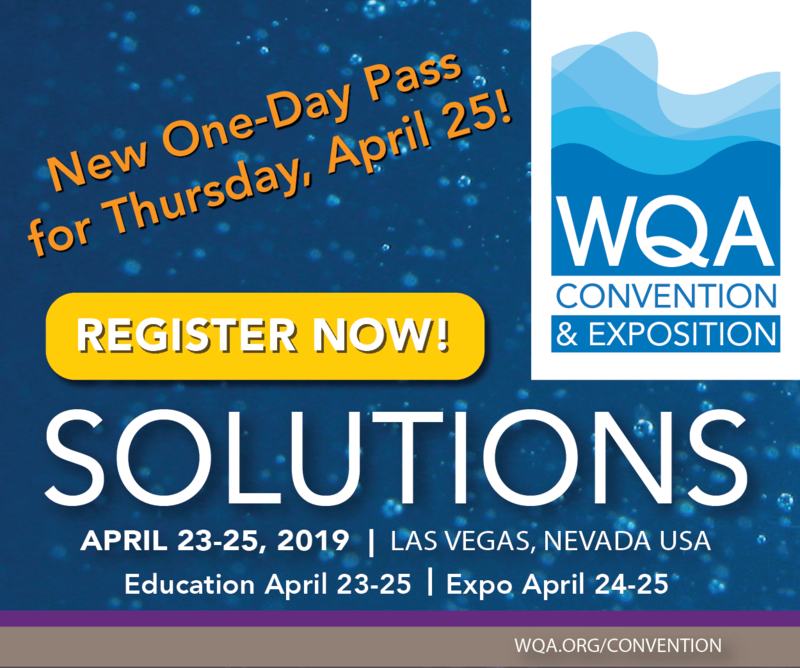 Dissolved solids are generally in the form of ions— cations carrying a positive charge and anions carrying a negative charge. Some of the most important dissolved contaminants are arsenic, uranium, fluorides and nitrates. Special attention is given to these contaminants due to important implications for public health. Permissible limits for various dissolved contaminants vary according to the health effect; acceptable levels for calcium, for example, are generally 50,000 times higher than for arsenic. Technologies employed to remove dissolved solids include demineralization by ion exchange, distillation and reverse osmosis. This material exists in a suspended (insoluble) form in water, which will typically settle on the bottom of a glass or bottle as a visible sediment. This type of contamination is very common in surface waters, such as rivers where water movement generates high turbidity. To remove it, physical filtration is employed. Different filter pore sizes allow for removal of particles to specific micron (millionth-of-a-meter) ratings. There are a variety of filter cartridges or media filters, the selection of which depends largely on the amount of suspended solids and the type of water use. 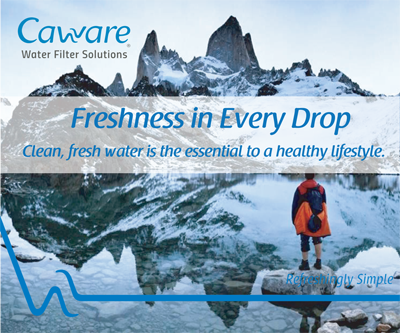 For example, a standard filter for drinking water is typically rated in the one-to-five-micron range—the smallest particle size visible to the human eye is around 30 microns. This is a process by which up to 99 percent of dissolved minerals are removed by passing water through a bed of cationic exchange resin and then passing through an anionic resin bed. The process is able to generate a high degree of demineralized water. The first resin column removes positively charged ions, while the second column removes negative ions. The technology is widely used at an industrial level. A similar process, using cationic resin only, is used in water softeners. Dissolved hardness minerals are removed by passing water through a bed of cationic exchange resin. The process is able to generate a high degree of softened water and depends on the use of sodium- or potassium-based regenerants. This process delivers water of high purity by evaporating water, leaving the mineral content behind, followed by condensation of the resulting steam. Its application is limited by the high-energy requirement. Distillation equipment selection should take into account the energy-efficiency levels offered by different manufacturers. 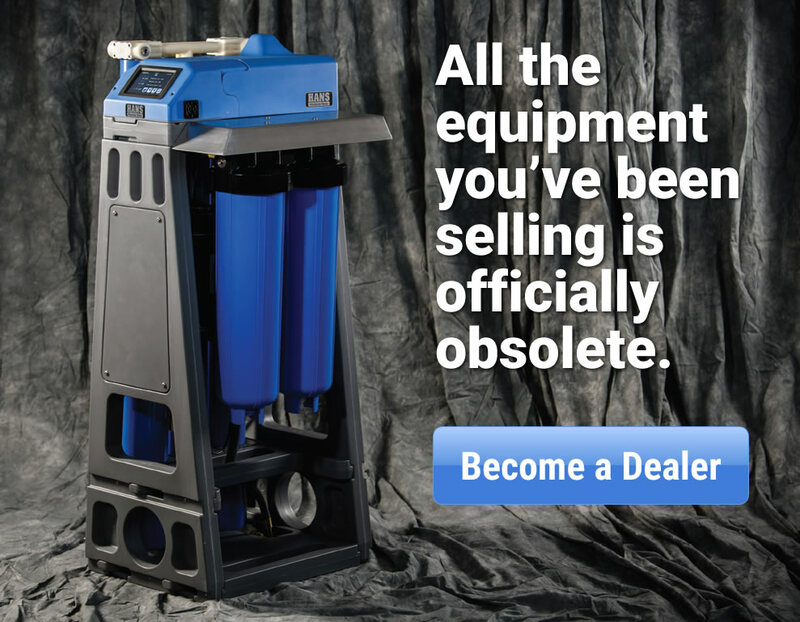 This is a very successful process to remove dissolved solids for residential, commercial and industrial applications. It uses a membrane that rejects a high percentage of dissolved solids in the water. 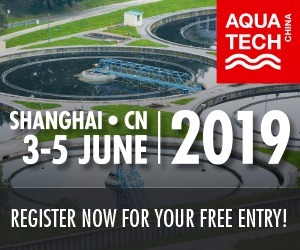 Because of the way in which this technology operates, it is important to maintain good design where the feedstream is split into permeate and concentrate streams, with a high-recovery percentage of the permeate water. It is important to select systems that use water efficiently, producing more product water (permeate) and wasting as little water as possible (rejection or concentrate waste). 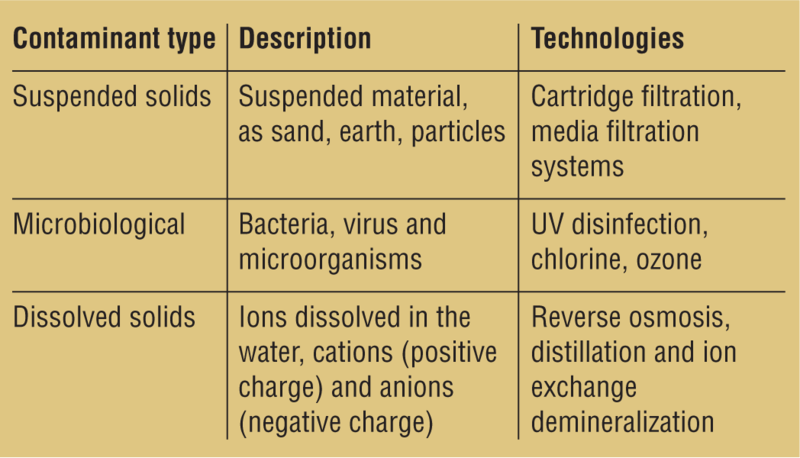 The preceding table summarizes the three types of contaminants. Consult local regulations to verify the maximum permitted levels for each contaminant present in the water. Phil Jones is the Customer Service/Technical Support Manager at VIQUA. Contact him at pjones@viqua.com. Gonzalo Soto is the Latin American Regional Sales Manager for VIQUA – a Trojan Technologies Company. 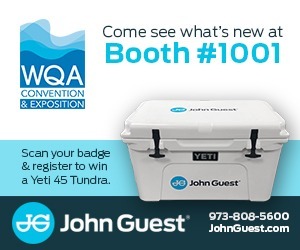 Contact Gonzalo at gsoto@viqua.com. 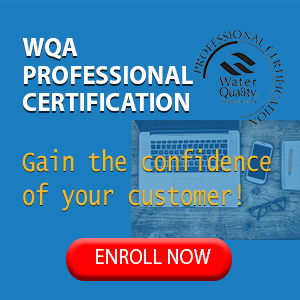 VIQUA, part of the Trojan Technologies Company, is a leading water treatment technology company driven by a passion for solving drinking water-related environmental problems. 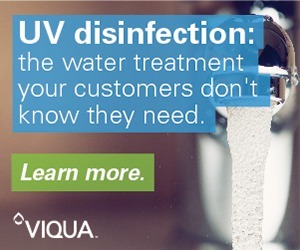 In over 100 countries, VIQUA’s UV systems are disinfecting water in homes and light commercial applications including: apartment complexes, manufacturing facilities, campgrounds, resorts, hotels and hospitals. Every minute, VIQUA systems treat over 4.9 million gallons (18.9 million liters) of water.